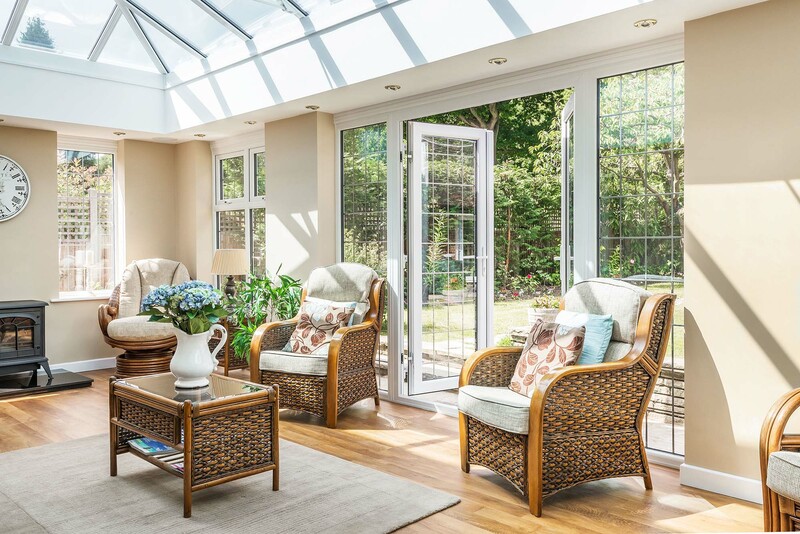 Our new Orangery has completely opened up the house and we use the room constantly all year round. 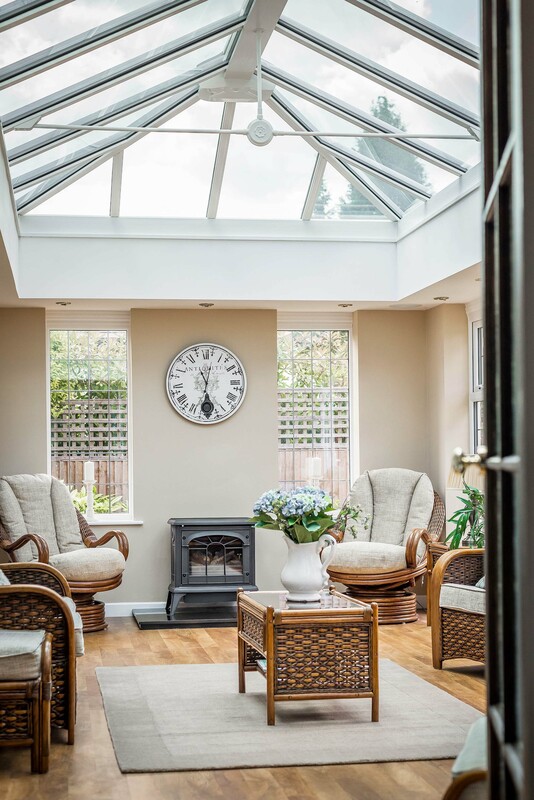 People who visit us are amazed by the room and we certainly feel it has the wow factor. 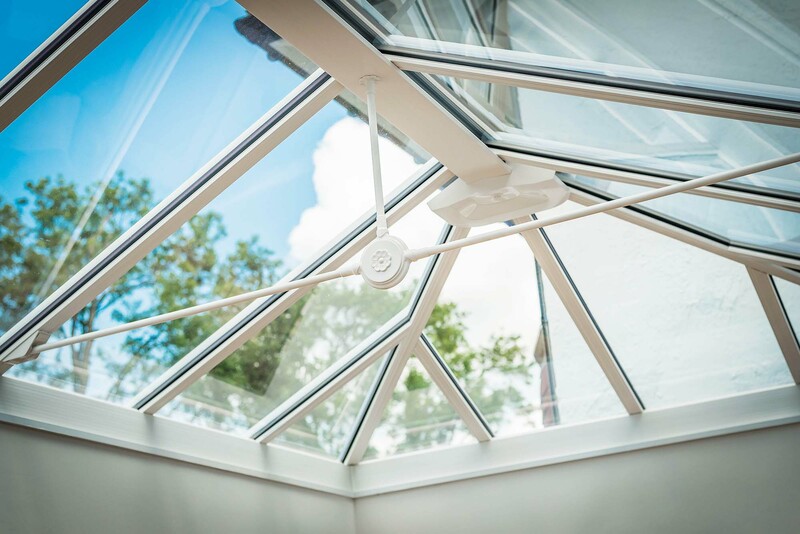 We were impressed throughout the whole process of the professionalism of the different teams coming in and how courteous they all were. 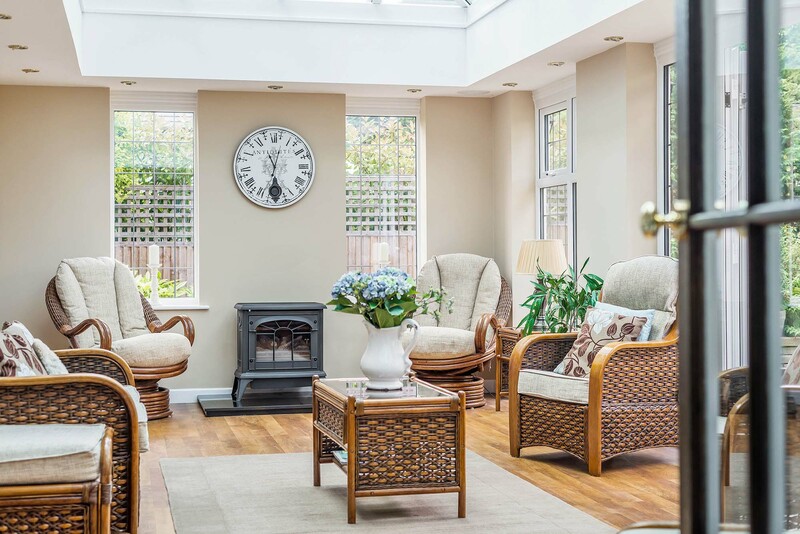 We had no complaints at all and would be more than happy to recommend you. 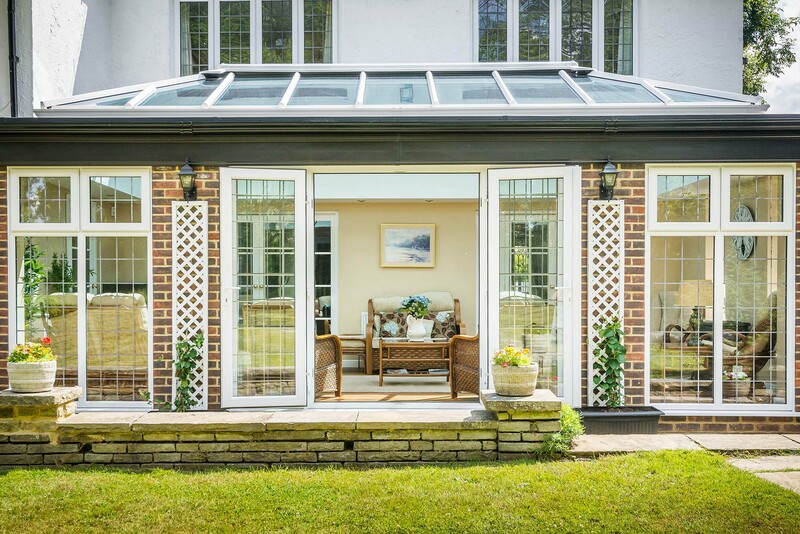 In 2015, we were commissioned by Mr and Mrs Sinnet to design and build a substantial orangery for their home in Surrey. 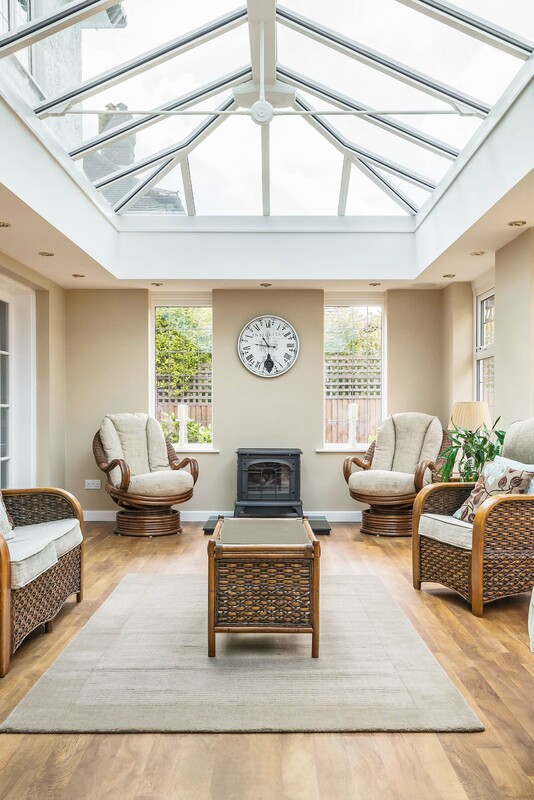 We worked closely with them to project manage the build from start to finish using our in-house team of building experts to carry out all aspects of the construction from laying the base work to putting the finishing touches in choosing flooring and lighting that complimented both the orangery but made a seamless transition into the main part of the property. 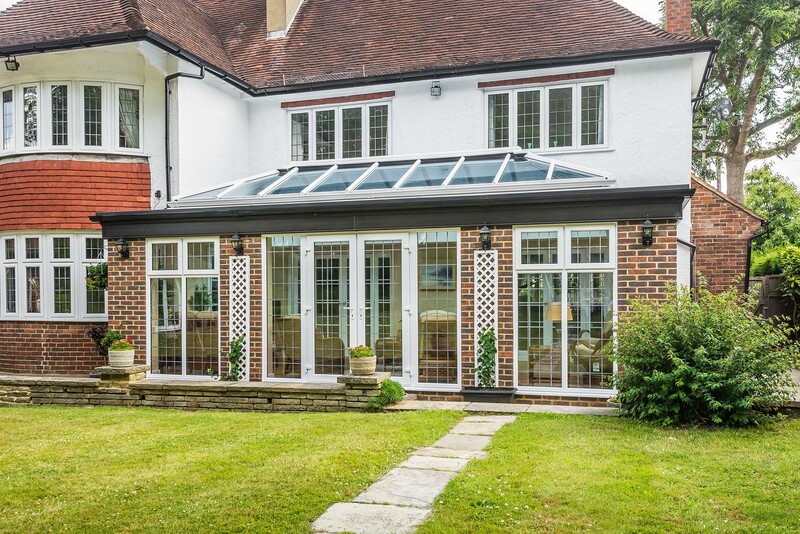 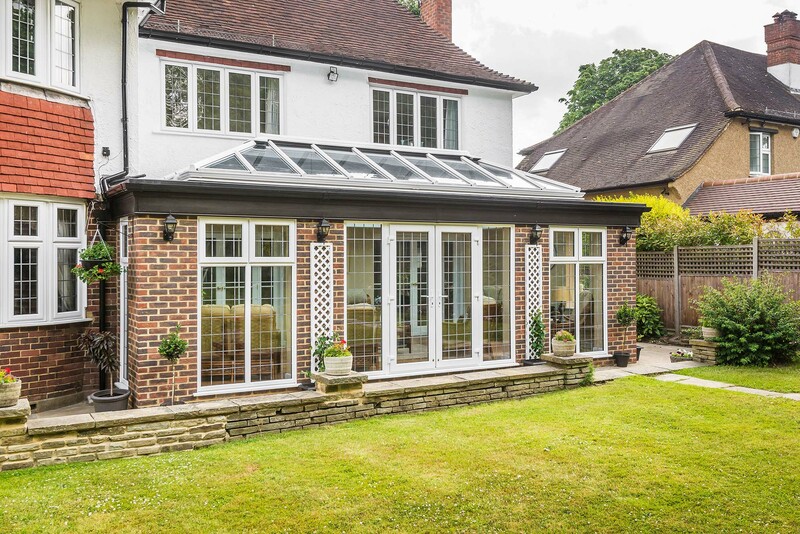 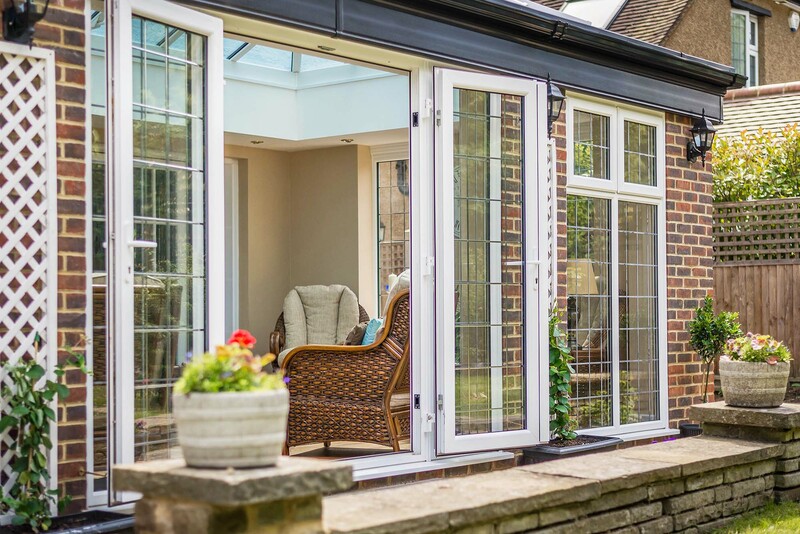 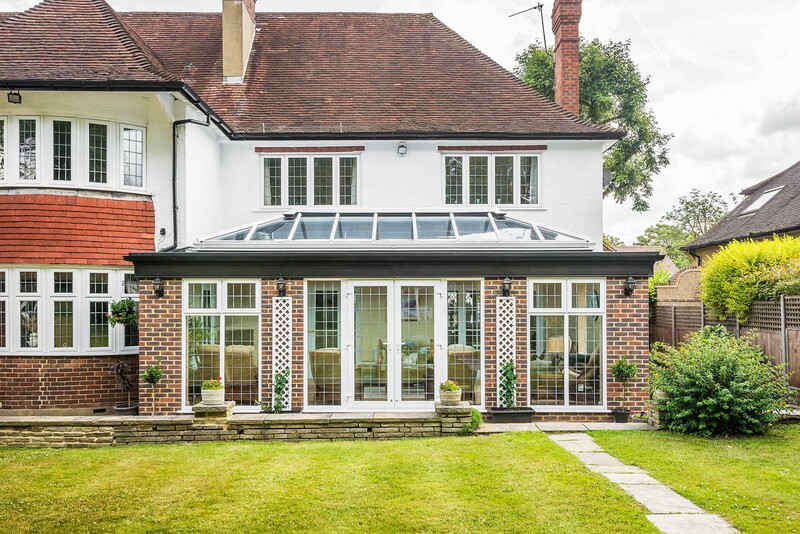 As with all our designs, we worked with Mr and Mrs Sinnet to ensure that the orangery was sympathetic in design to the existing features of their property matching brickwork colours and truly gave them the dream space they were looking for. 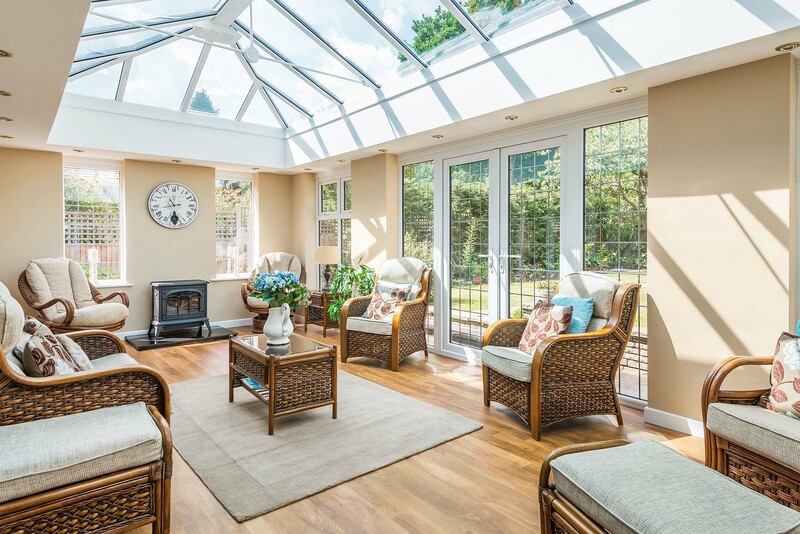 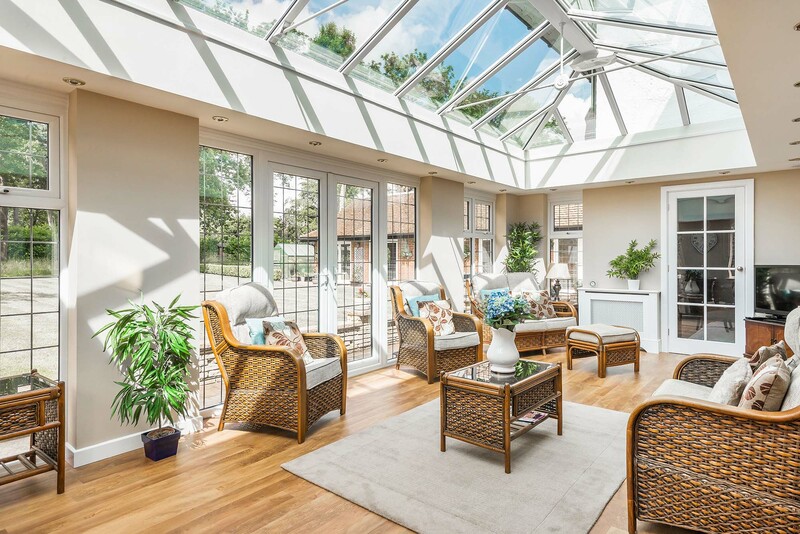 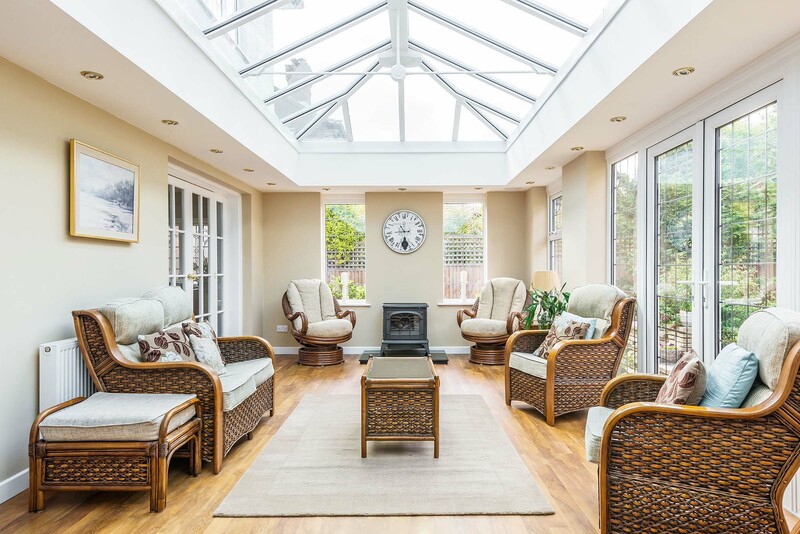 Using warm roof technology, we maximised the amount of light into the orangery whilst the unique insulating perimeter ensured that we met the brief that they wanted a room they could use 365 days of the year.